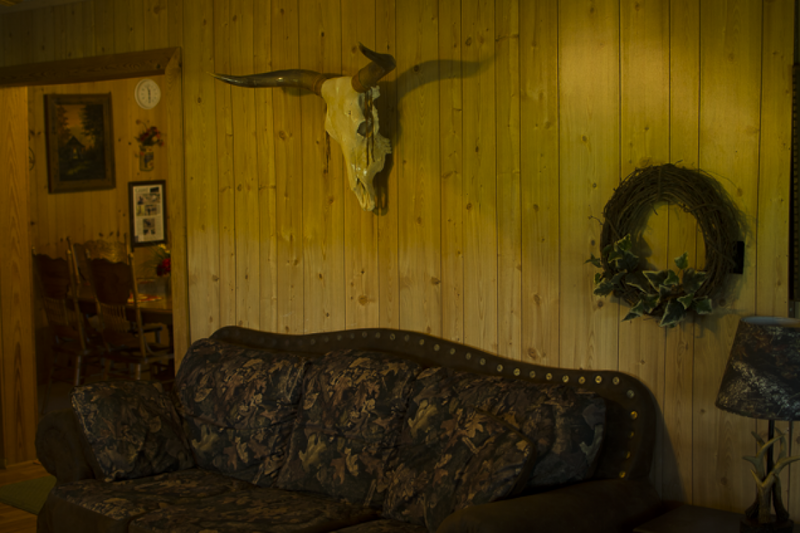 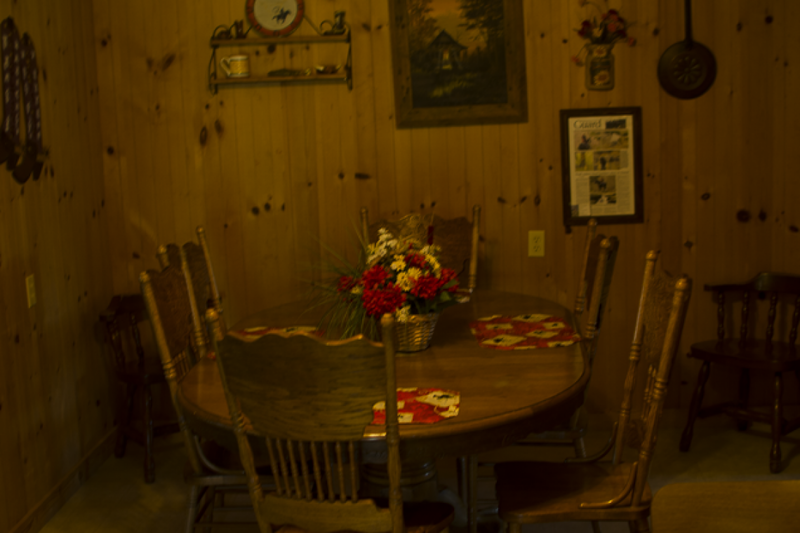 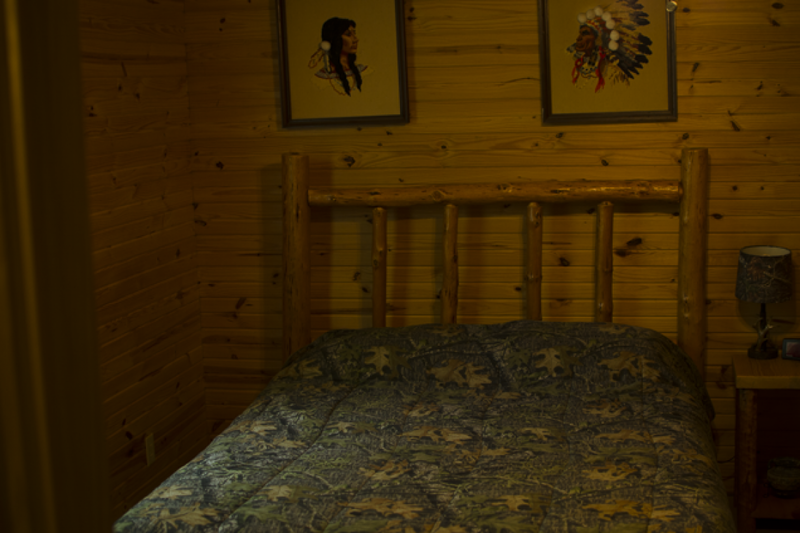 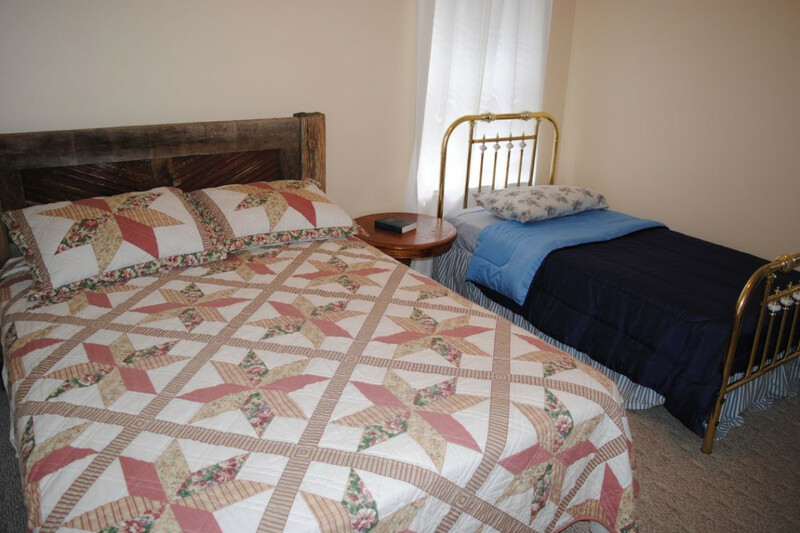 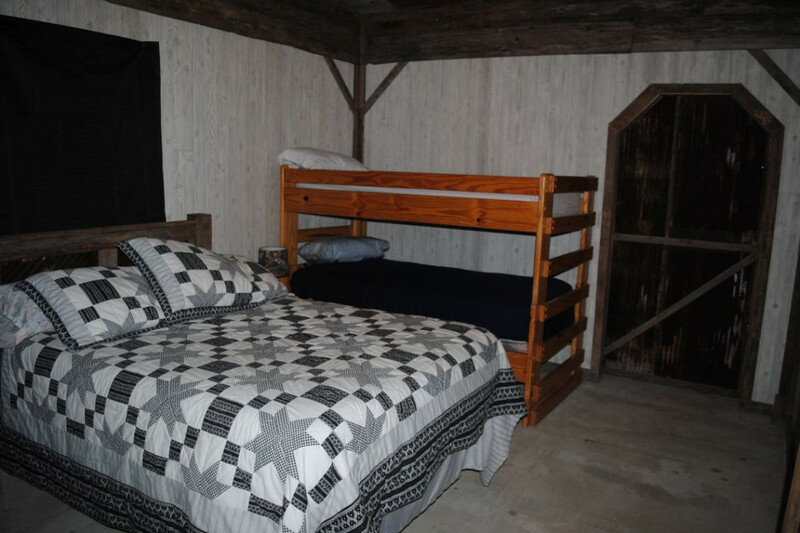 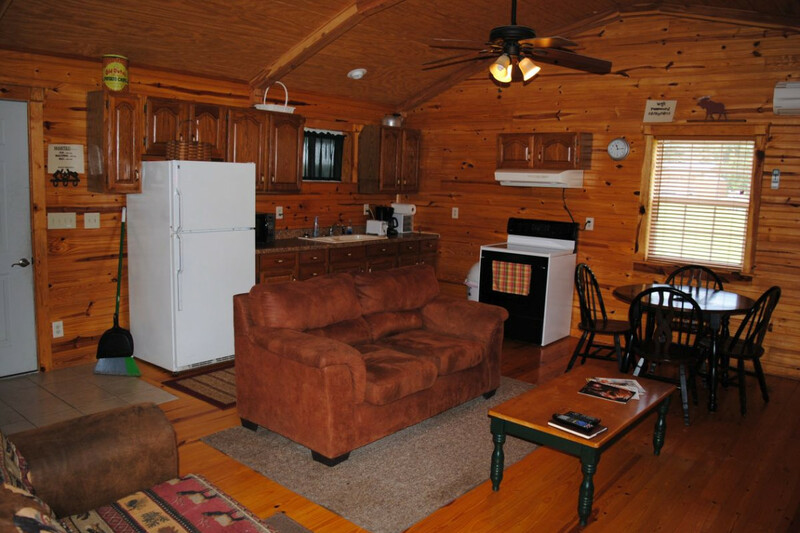 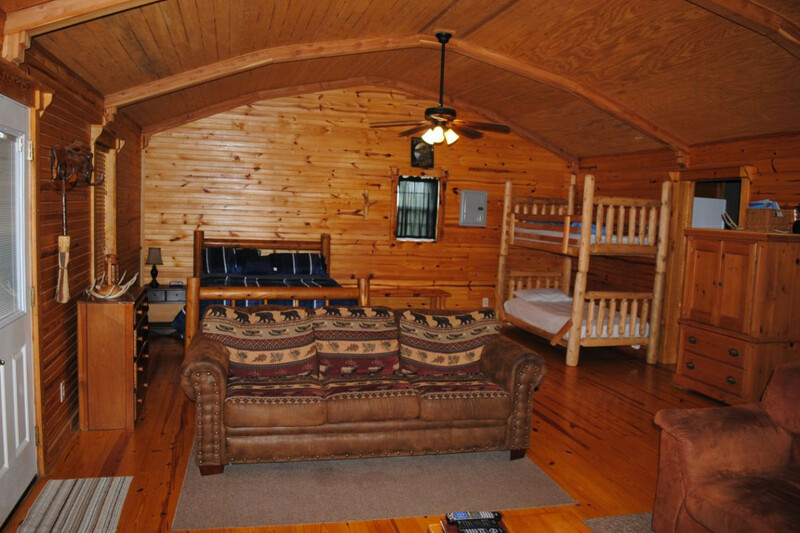 RATES: $85 per night for 2 people - Each additional person will result in a $10 charge per person/per night in the cabins. 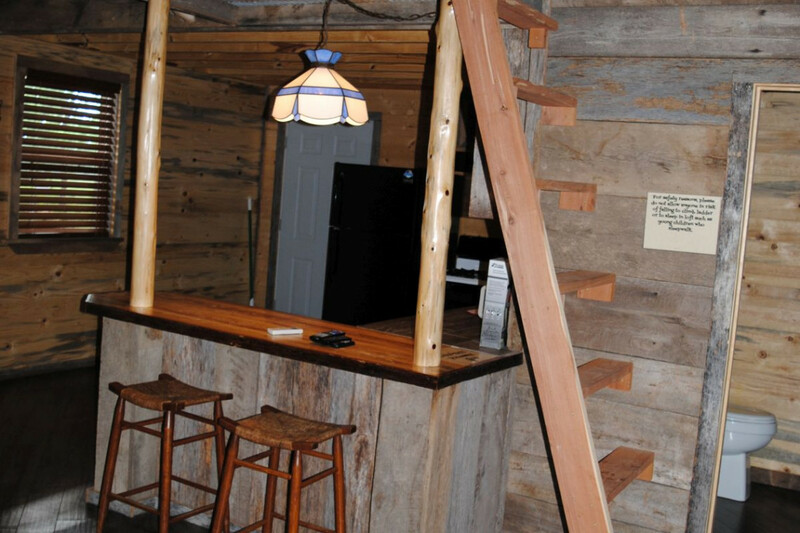 Duplex Cabin that can accomodate large parties! 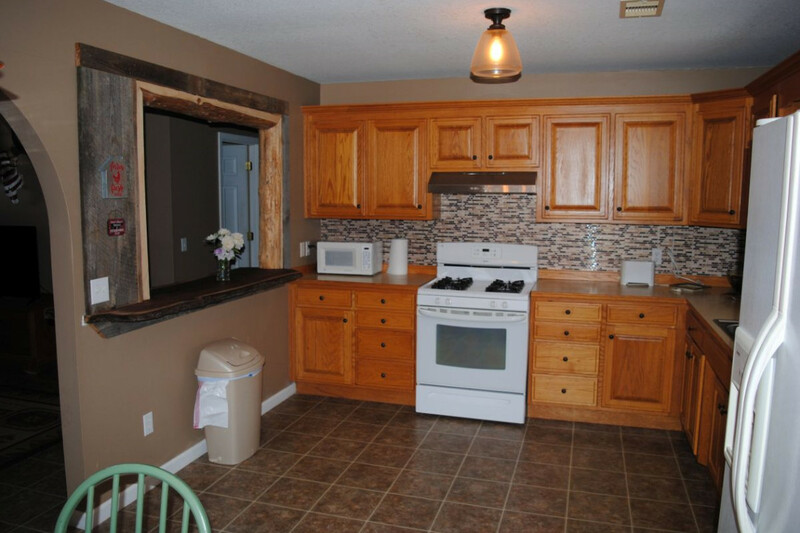 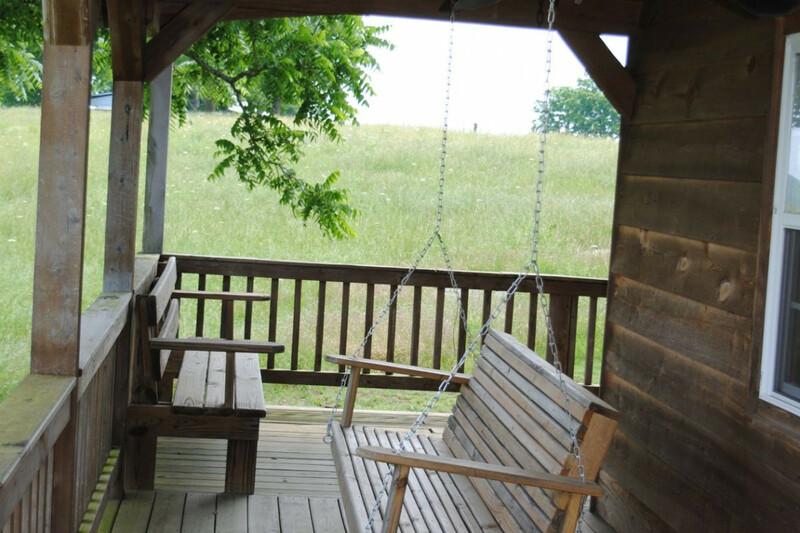 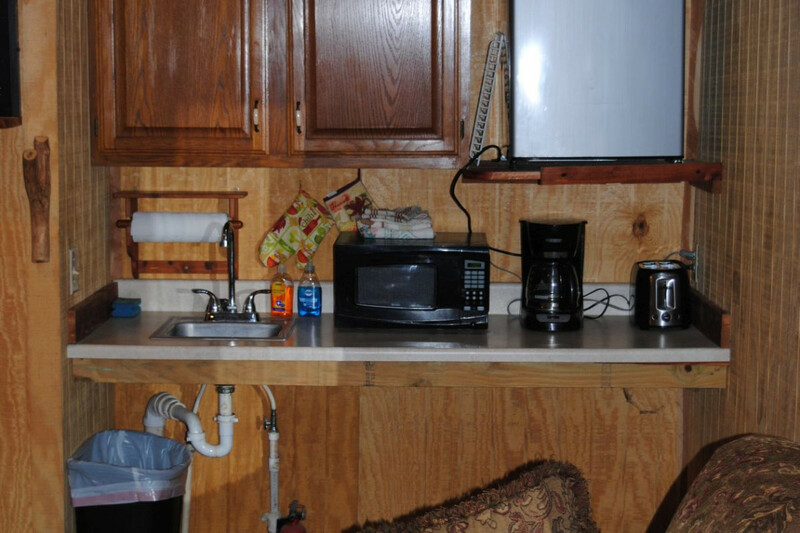 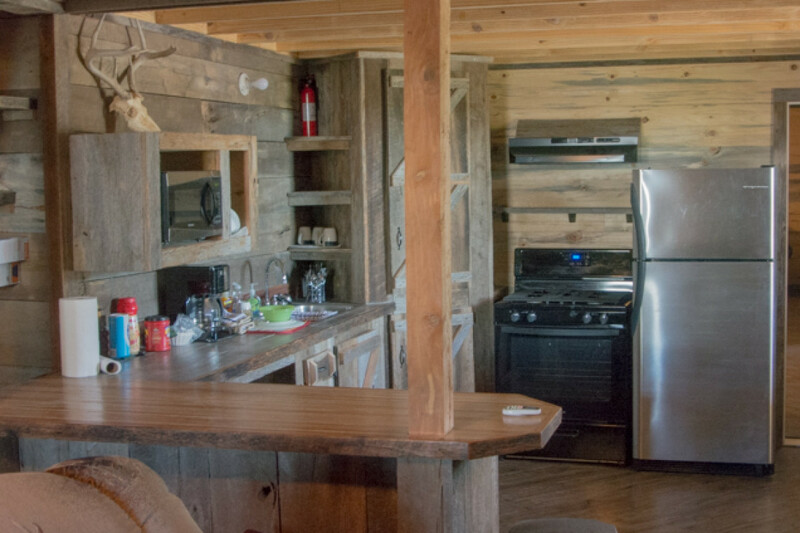 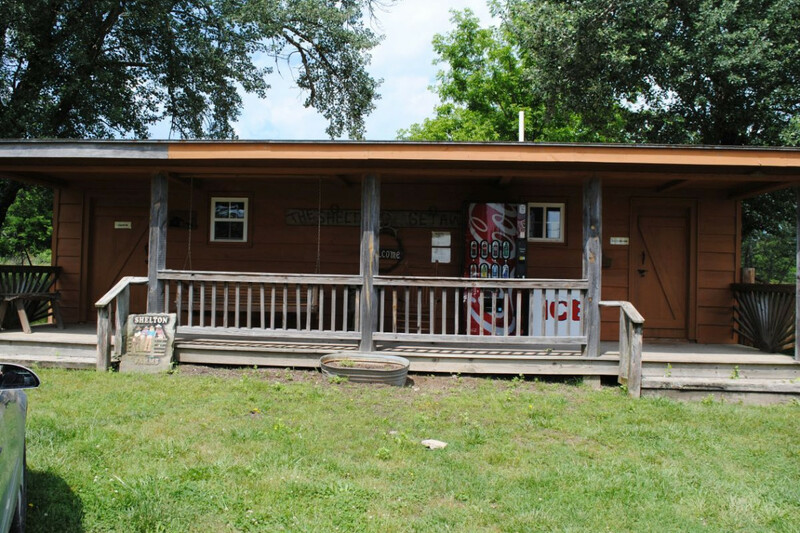 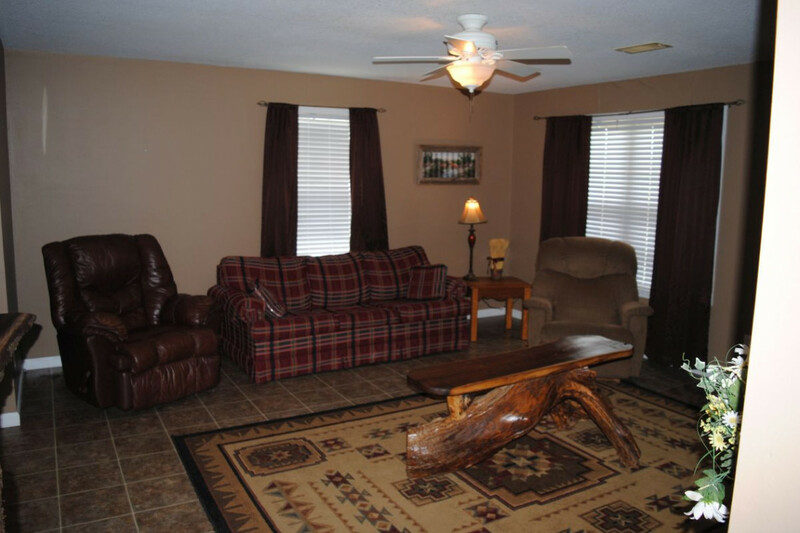 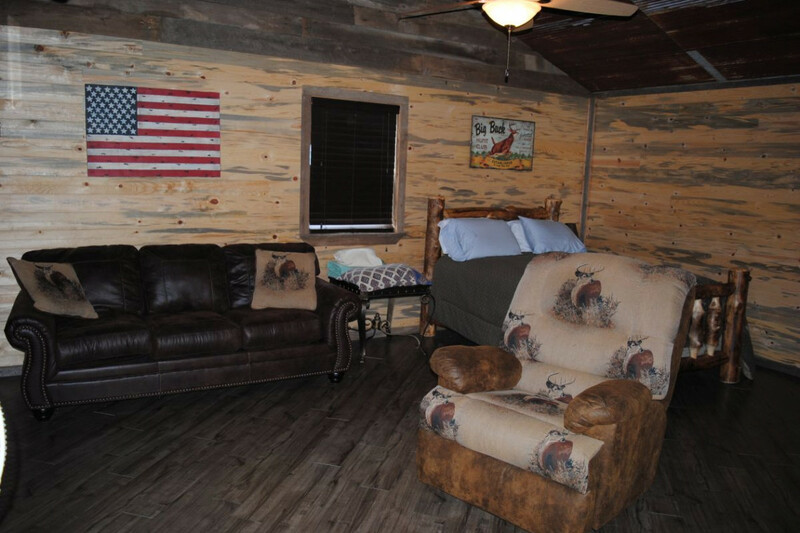 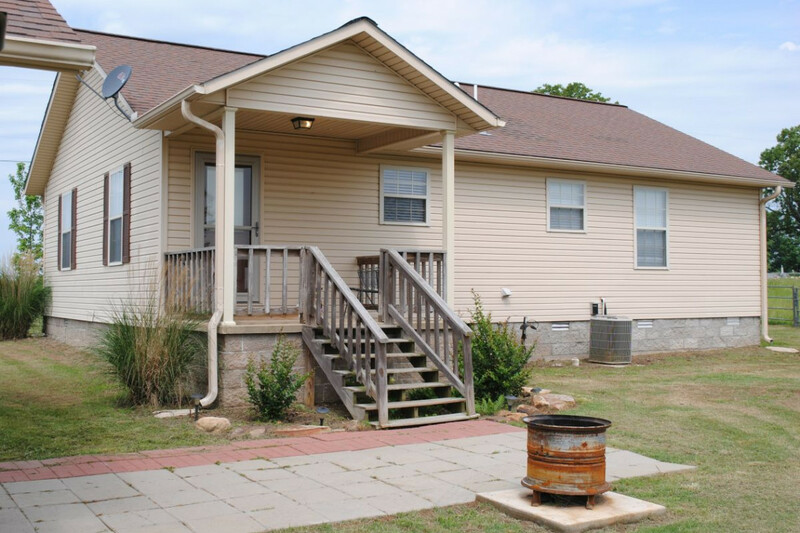 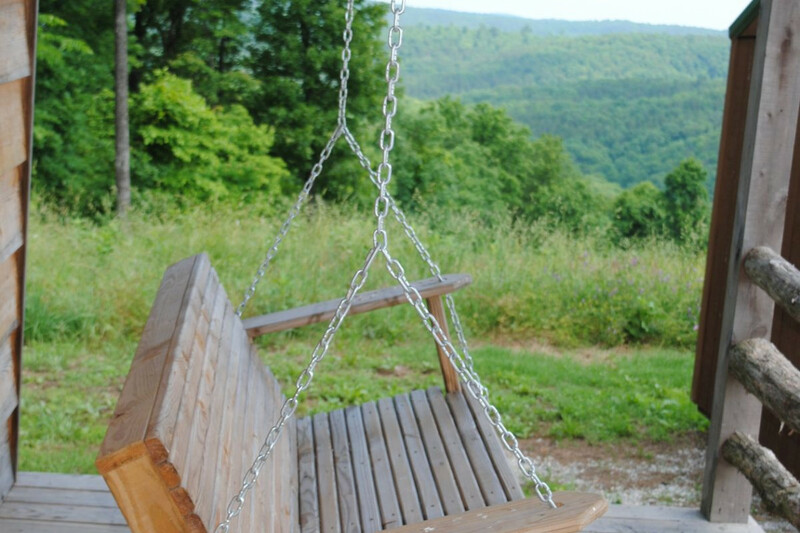 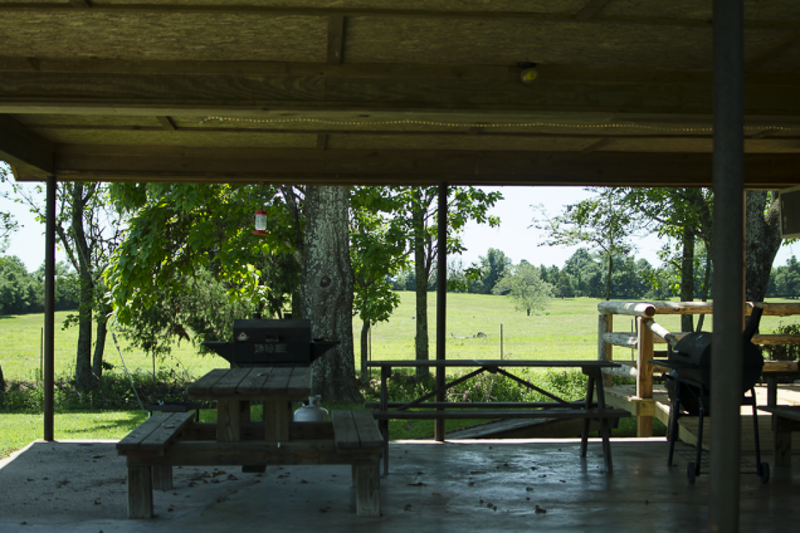 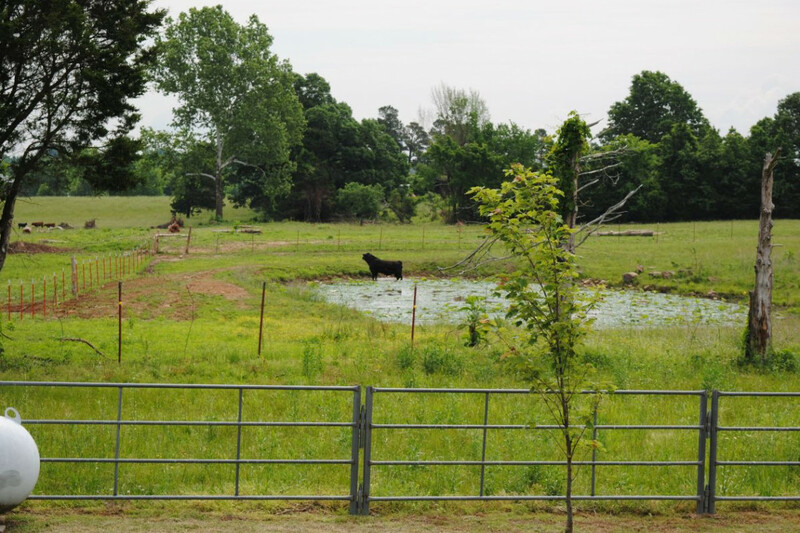 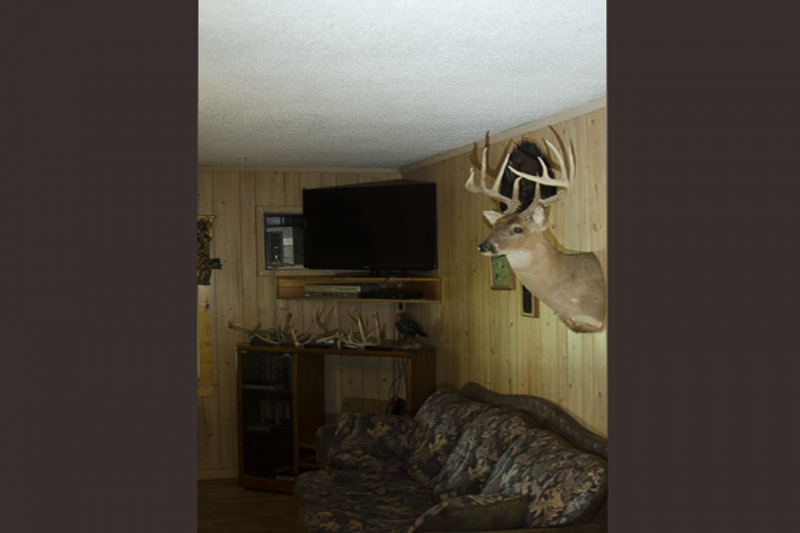 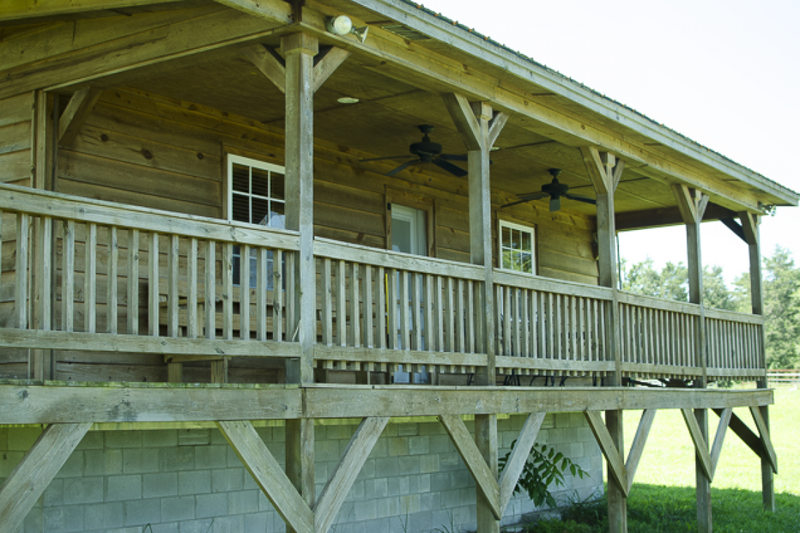 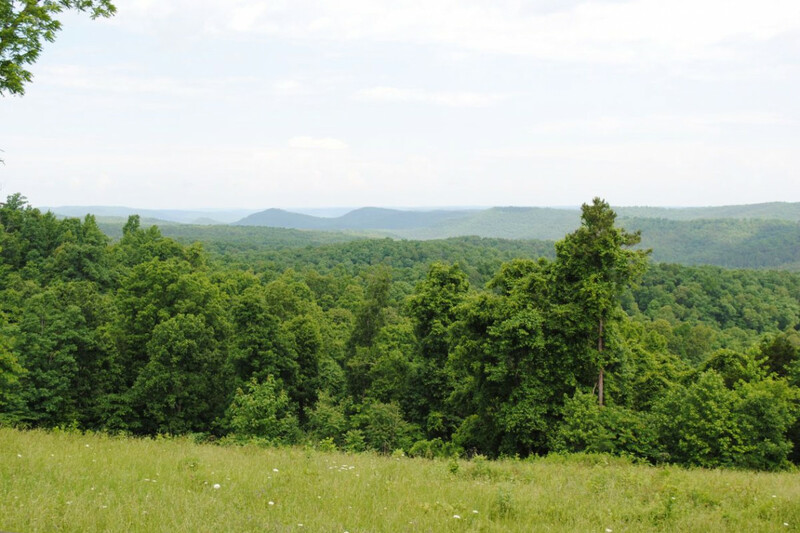 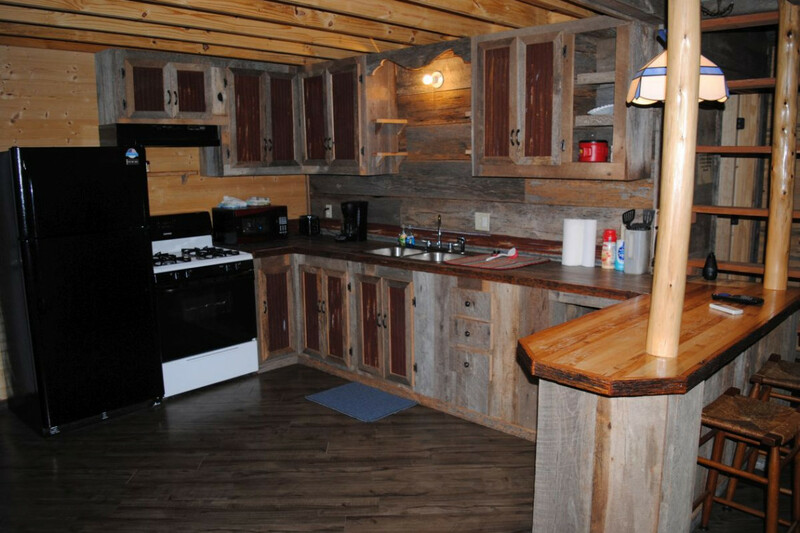 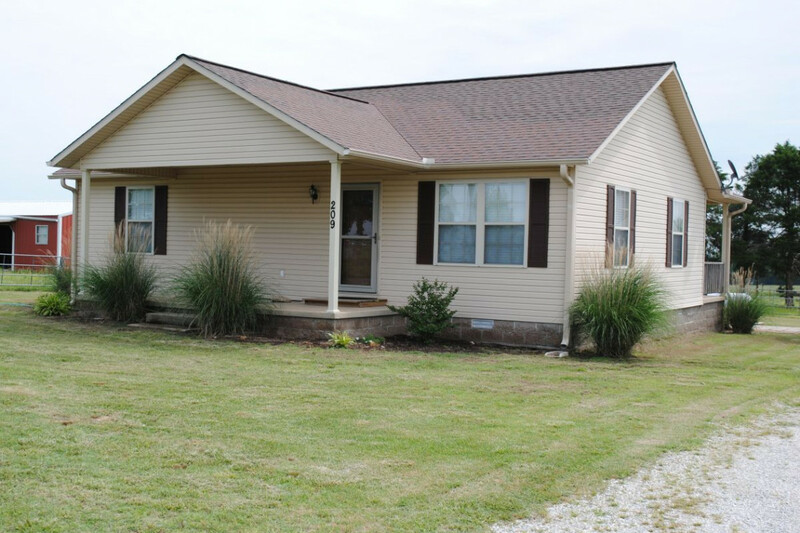 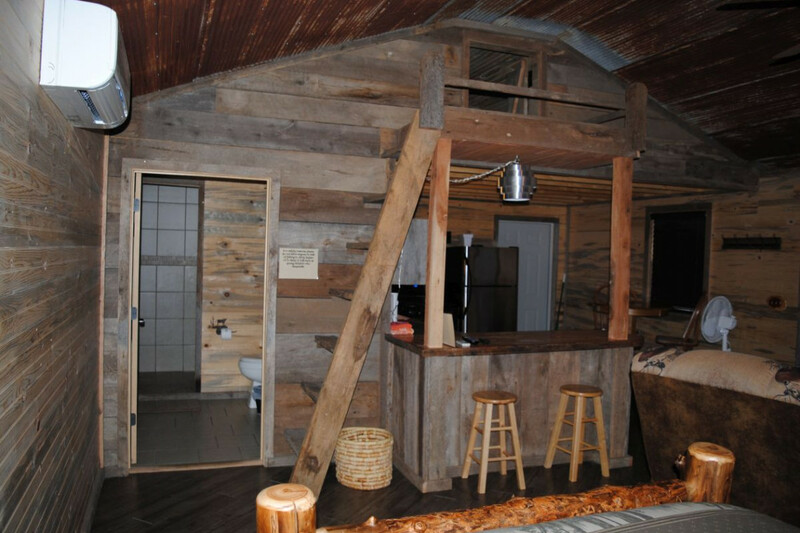 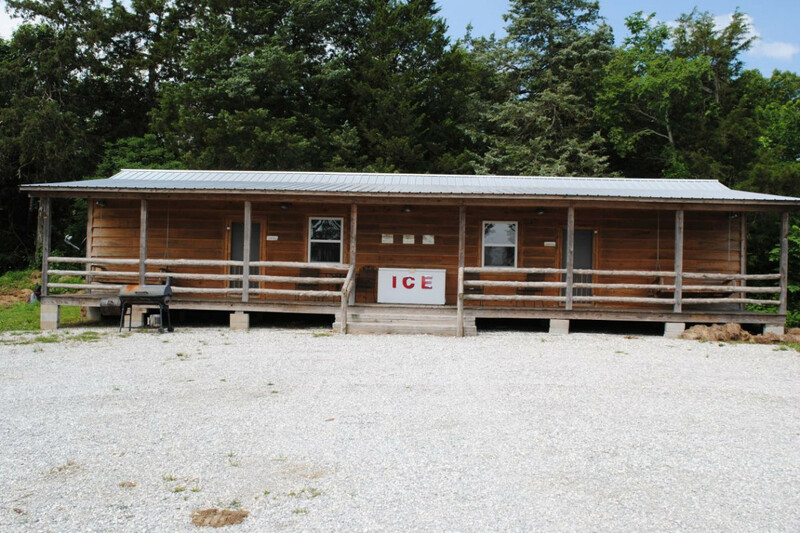 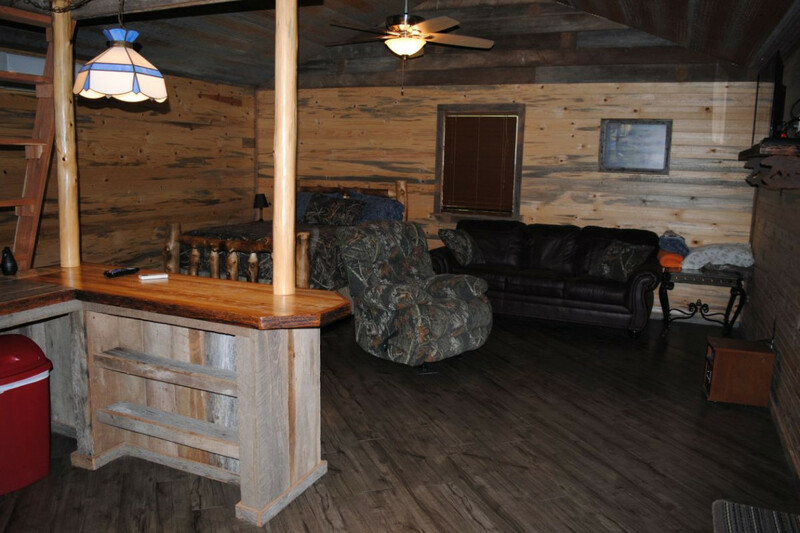 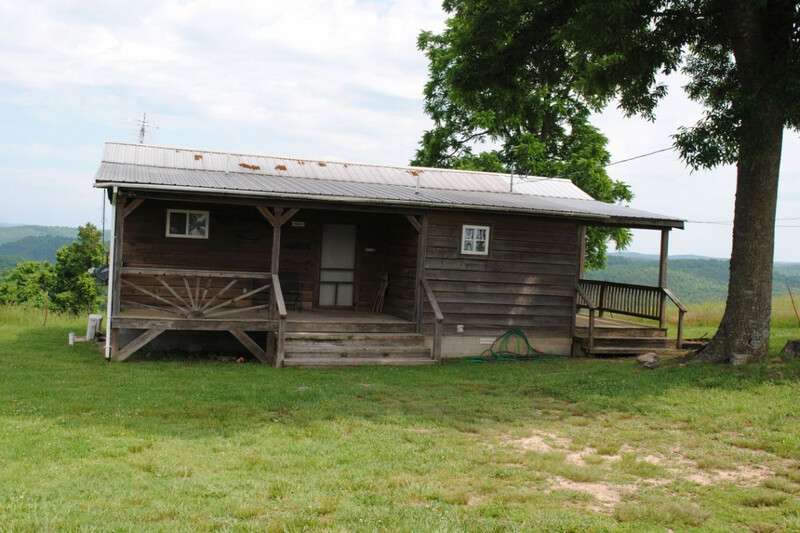 This cabin offers some of the best views of the Ozarks! 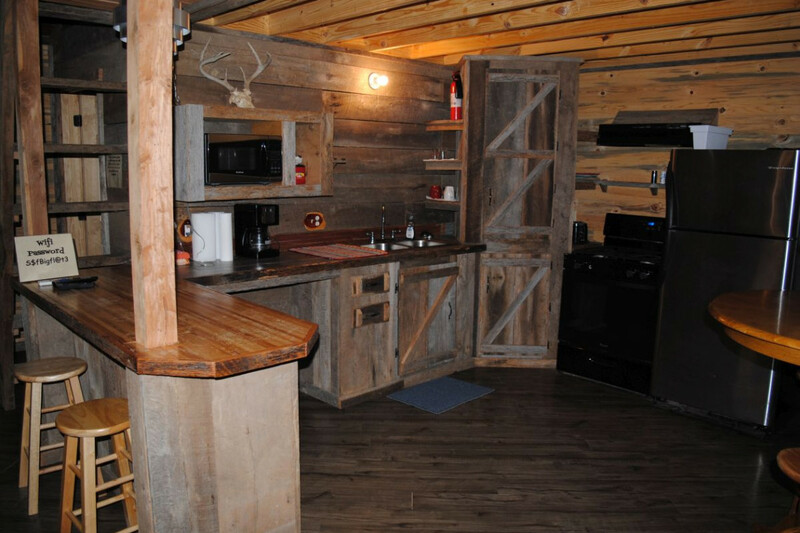 Newly Remodeled Cabin! 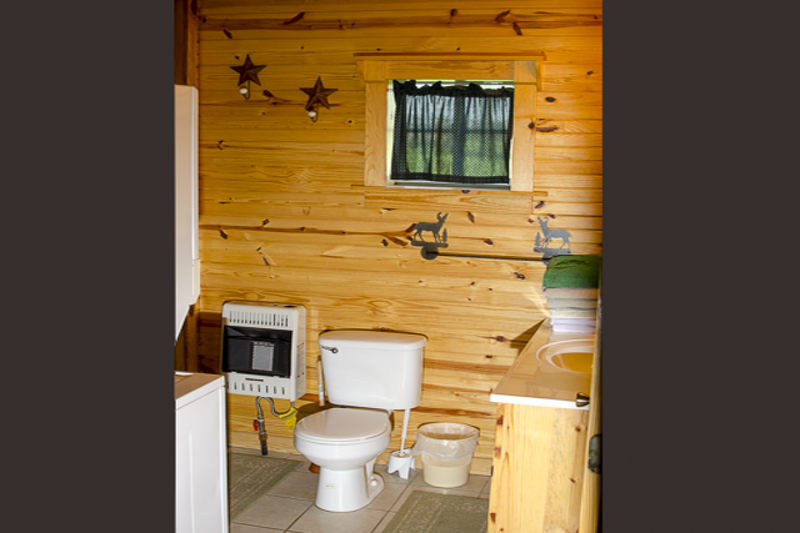 New Bathroom & Bedroom added on. 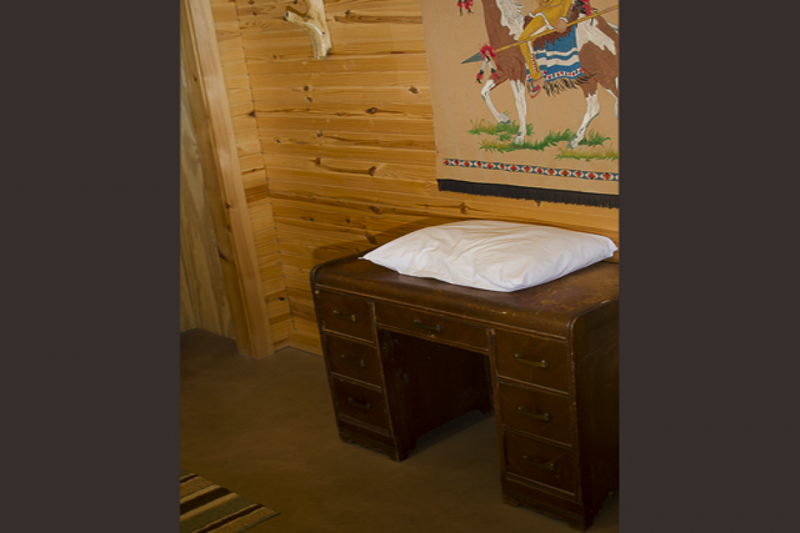 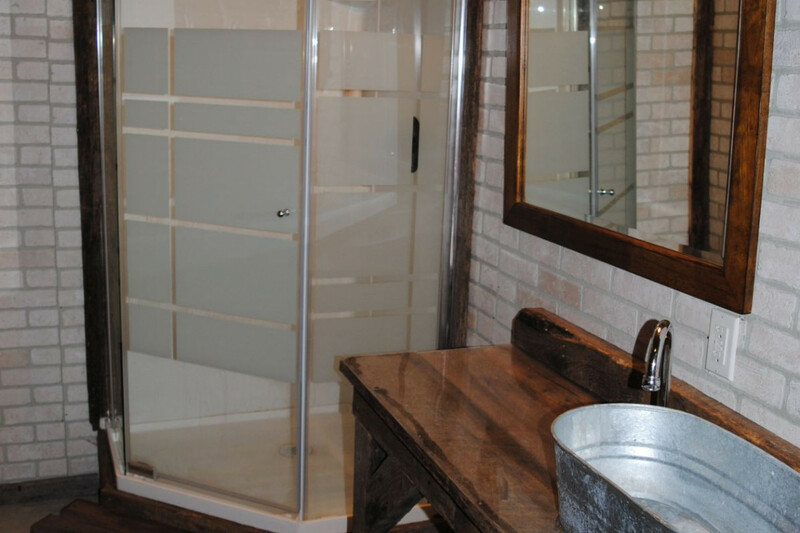 The newly remodeled bathhouse now has it's own bathroom as well as a new bedroom.